We are pleased to announce our guest speaker this year for our AGM is Shane Ellison, the new CEO of Auckland Transport. 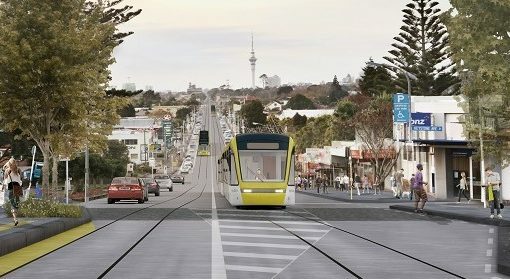 Come along and hear Shane’s thoughts on what lies ahead for Auckland Transport. Thursday July 26th, 7:30pm at the Epsom Community Centre, 202 Gillies Ave. All welcome.